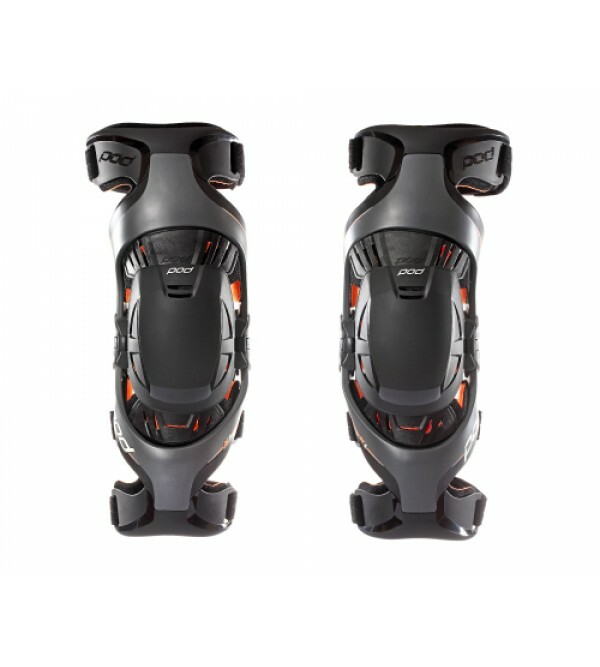 With a Fiberglass Reinforced Frame, the K1 Knee Brace Composite Youth comes with the same level of protection of the K4 but in a small package. 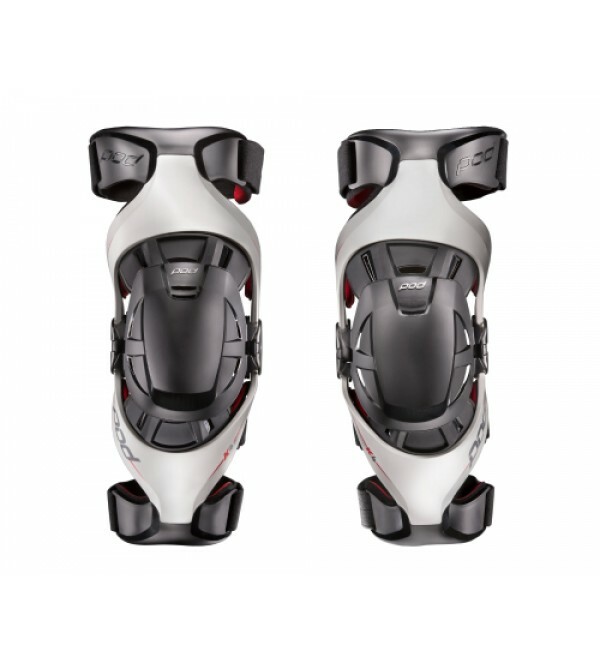 It is perfect for young riders who need the best protection at early stages of t.. The K4 knee brace includes the following features:One brace for all sportsNatural knee supportEngineered polymer frameUncompromised fit500 grams / 1.1 lbSold as pairMade in Australia..